ARCO celebrates its 25th edition and in this occasion there will be present no less than 278 (70% foreigners), which will show works of about 3.000 artists. These records turn Madrid into one of the capitals of the international gallerism, at the head of the old continent. 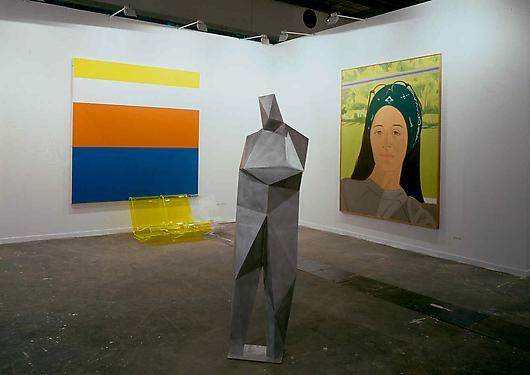 As usual, each year ARCO opens its doors to the public with a special guest, a guest from it would like to show all that happens in its plastic room. And if last year was Mexico the center of attention, now the organization of the fair proposes us to know the Austrian art.